At Shick's Auto Repair, we provide quality work done on time. Our state-of-the-art service department ensures your service is done right the first time. 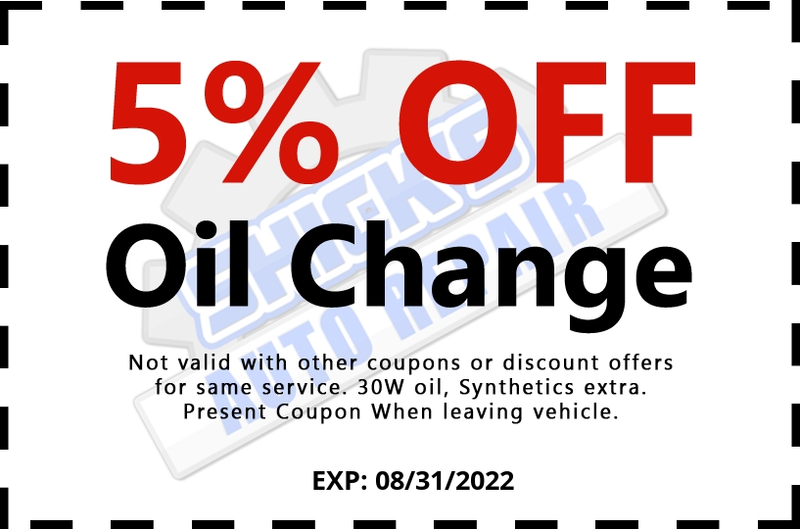 All of our services are fairly priced & regularly scheduled maintenance services make Shick's Auto Repair your single source for all your automotive needs. To ensure that we accomplish our objectives, we provide our staff with the latest training and state-of-the-art diagnostic equipment. Shick's Auto Repair technicians are all factory-trained to ensure proper diagnostics and repair of your vehicle.